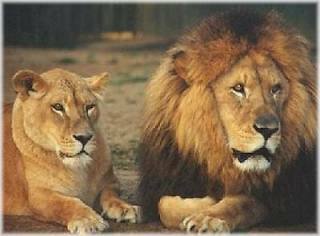 Amirthi Zoological Park is situated under the Javadu Hills of Tellai across Amirthi river which is 25 kms away from Vellore. It is also a tourist spot. This zoological park was started in October, 1967. The area of the park is 25 hectares and one can find beautiful water falls. There are also different kinds of birds and animals. Swings, Seesaw etc., are there for children to play. Numerous kinds of herbal plants and trees and sandal wood trees also grow here. There are 2 rest houses and five members can stay in one dormitory. There is a meditating hall where one can have full concentration and be in serenity. The inflow of tourists is more only during the holidays. This zoological park has been recognized recently and so the state Government has taken initiative to develop this area. The entrance fees is only Rs.2/-per head. The Government earns Rs.6000/-per month and Rs.72,000/-per year by this entrance fees. The tribal people reside in this area. There is a range office at Amirthi headed by the forest ranger. There is also a hill tribe society at Nimmiyambattu near Amirthi. The main aim is to give employment opportunities to the hill tribals in that area.